Many people enjoy winter activities such as skiing, snowboarding, ice skating and sledding. These types of winter sports offer a great way to be physically active while having fun with family and friends. But before you head out for a day, weekend or week of fun in the cold and snowy weather, it's important to take a few precautions to avoid injury. Snowboarding, skiing, sledding and ice skating account for thousands of emergency room visits a year. According to the U.S. Center for Disease Control and Prevention, snowboarding results in one-quarter of all sports injury related ER visits during the winter months. Even sledding accounts for over 50,000 injuries a year, mostly to children age 14 and younger. 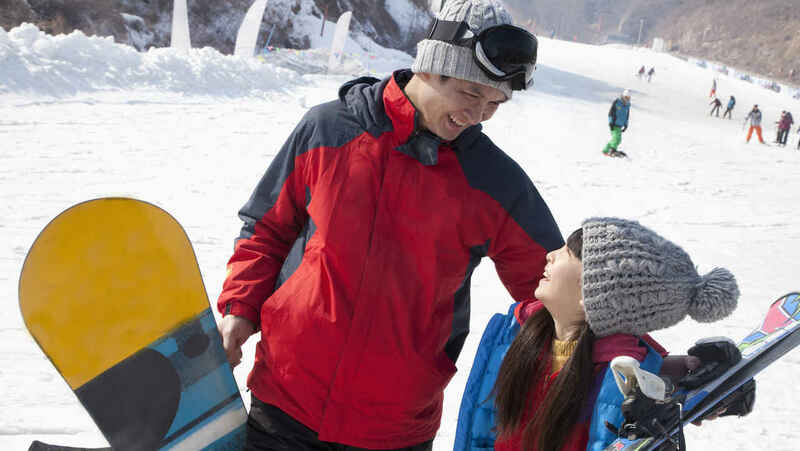 With a little common sense, as well as our winter sports safety guide, you can avoid many of the mishaps that lead to sprains, strains, fractures and dislocations. Warm up. Cold muscles, tendons and ligaments are more vulnerable to injury, so get your body warmed up by doing 10 minutes of physical activity before heading out on the slopes or the rink. Take a lesson. Taking lessons from a qualified instructor can help you perform better. More importantly, you'll learn how to fall correctly so you're less likely to get hurt on the way down. Listen to your body. Slow down or stop when you are in pain or are tired. Many injuries take place at the end of the day when you are most fatigued. Also be aware of signs of frostbite, dehydration and sunburn. Many winter sports injuries can be prevented simply by staying alert and stopping to rest when you feel tired. Being in good physical condition before you go can also help reduce the chance of injury.